For all those US people looking across the pond at the HTC Desire longingly will now finally be able to get their hands on the HTC hit in the UK and mainland Europe. The Desire will be available on US shores in August but instead of being with on one of the "Big 4" carriers, the HTC Desire will be on "select regional operators," and HTC was quick to say that the HTC Hero has been "well received in regional markets." 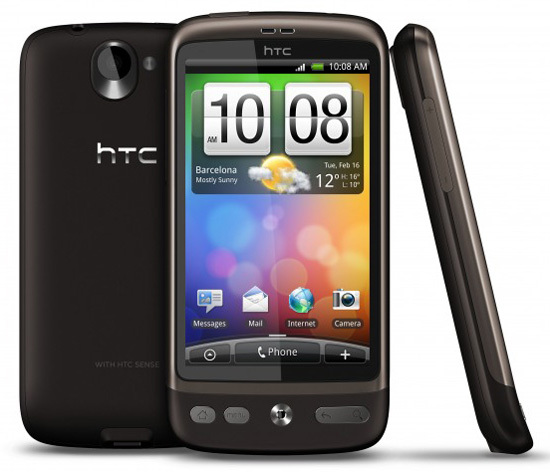 The HTC Desire has similar specs as the Nexus One with a 1GHz Snapdragon Processor and running Android 2.1. Expect a Froyo update soon.